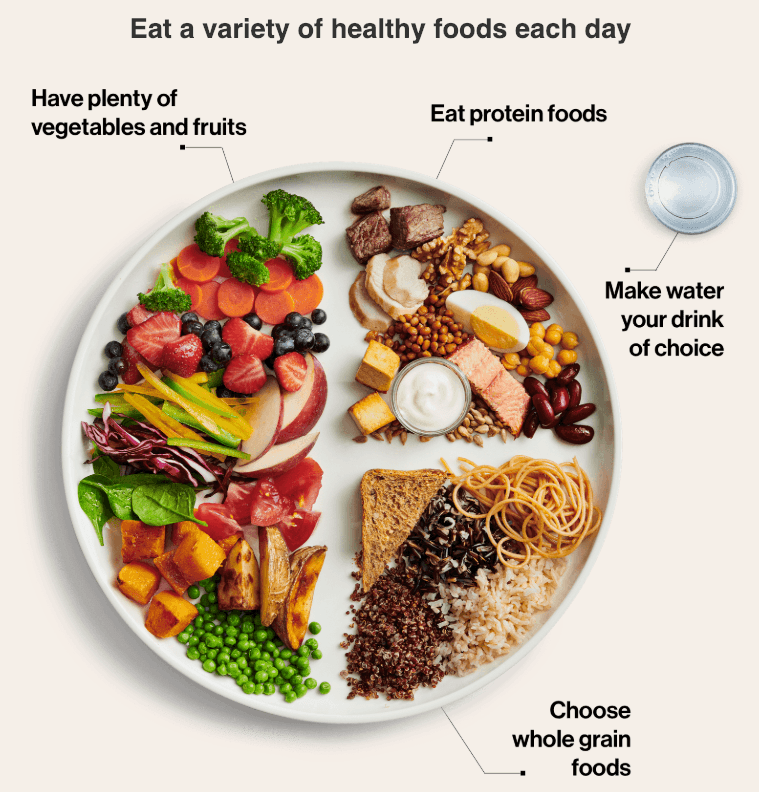 In case you missed it, Canada’s Food Guide was updated and unveiled earlier this year for the first time in over ten years. The new version of the national guide had some key differences from the 2007 version (the last updated Guide), most notably, the emphasis on plant-based proteins and visually less dairy products as shown as a staple in a newly-released image. 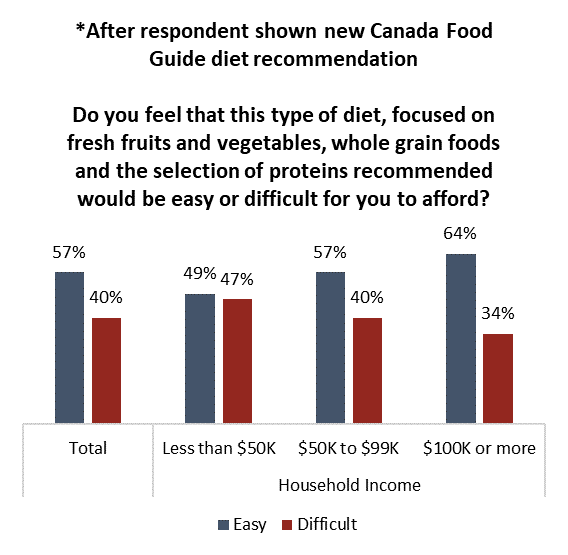 Now just a handful of months after the release of the Guide, a new study from the Angus Reid Institute is showing that while most Canadian’s support the guide’s recommendations, half of lower-income households in the country say it would be difficult for them to afford to eat a diet based on the new food guide. In the study, Canadians say it has grown more difficult to afford to put food on the table over the last year. 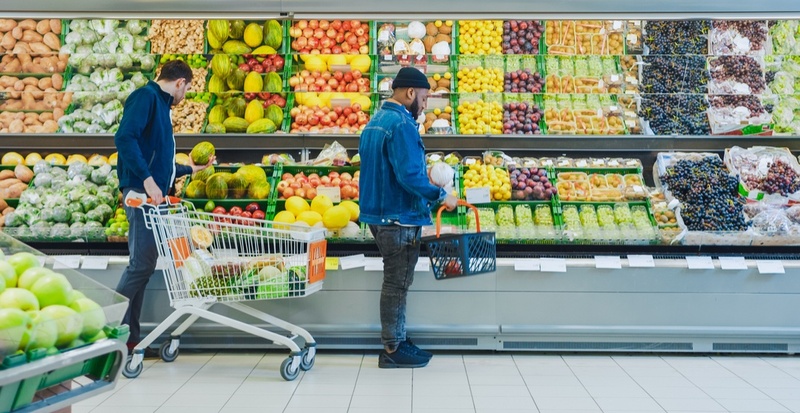 The findings show that four-in-ten Canadians say the rising cost of food is the reason household incomes under $50,000 are struggling to stick to the guide. Some other key findings from this study show that the Canadians that participated are divided about diets. Nearly half (48%) say it is easy to eat healthy if they try, while half (48%) say that it is not. The poll also found that those who say they find it difficult to feed their households are twice as likely to say the Food Guide diet would be somewhat difficult (40% to 20%) and five times as likely (24% to 5%) to say it would be very difficult to afford, compared to those who say it is easy to feed their household.